On more than one occasion, by more than one person, I have been referred to as the modern-day Grinch. 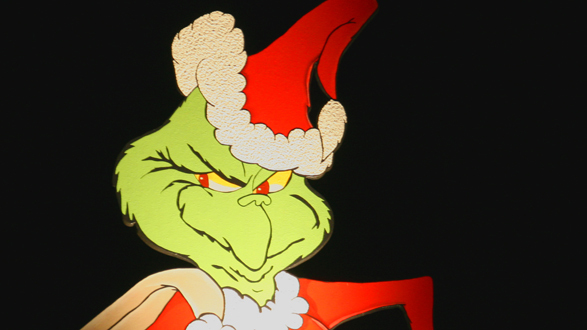 The original Grinch is the frightfully unhappy antagonist in Dr. Seuss’ 1957 classic How the Grinch Stole Christmas. He despises Christmas and ridicules all the residents of Whoville who celebrate it.